"About 36 times more sonobuoys than the Navy suggested previously could be deployed off the coasts of Oregon, Washington, northern California and Alaska under a modified proposal for offshore training. Among the alternatives the Navy is considering are two that would increase the proposed number of 36-pound sonobuoys -- floating, acoustic surveillance devices used in antisubmarine warfare -- from 20 to 720 in areas 12 nautical miles or more offshore. The Navy describes the sonobuoys as 'expendable,' meaning they have limited life cycles as wave transmitters. A Navy official told The Oregonian Friday the sonobuoys sink and break down in the ocean after they have served their purpose." 'BREAK DOWN'? INTO WHAT AND OVER WHAT TIME SPAN??? 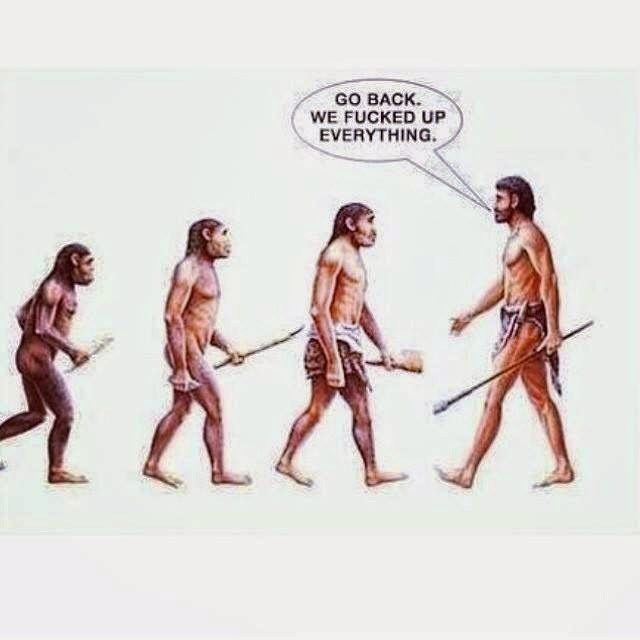 ...we've survived for 30 million years and we'll be here ANOTHER 30 million. Where will YOU be homo sapiens, 'man the wise'?" NOTE FROM JEFF: My great friends at StrandedNoMore are back with us after a hiatus to relocate their base of operations to Maui. 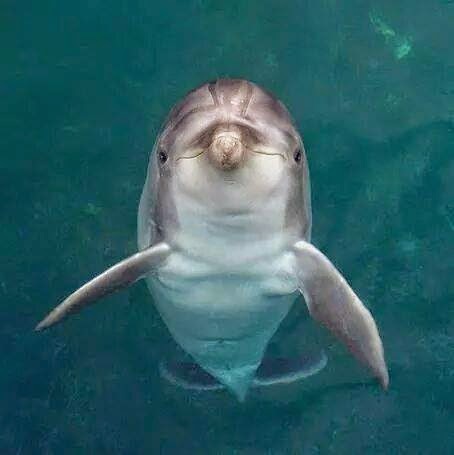 Please check out their Facebook page and get on their mailing list for state-of-the-art information on what's REALLY happening in the anthropogenically endangered world of cetacea. "URGENT!! We have about 7 or so hours to submit comments on the US Navy proposal that will allow them to “take” of more than 500,000 marine mammals over the course of the next 5 years”. 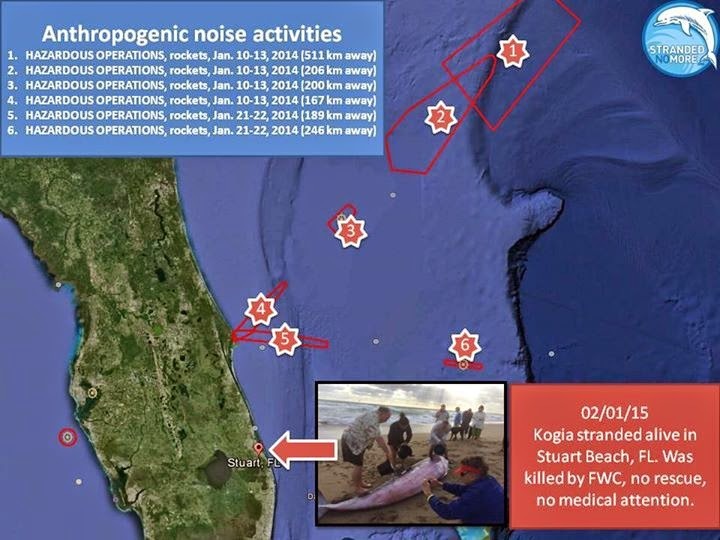 The proposal will include 720 active sonobuoys that will introduce dangerous if not lethal noise to marine environment. The devices would be 12 nautical miles off the coast of Washington, Oregon, and California. Please read our blog post, it discusses how you can submit your comment and also shows our response. You can use all information and studies we cite in your response, feel free to borrow everything from our response and add it to your own comment. 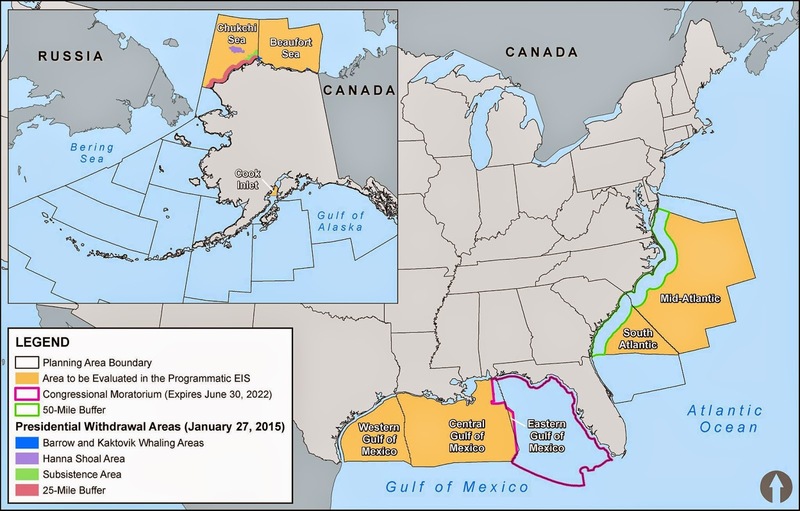 Please consider commenting, even though it will most likely make no difference as the NAVY is ALWAYS rubber-stamped by NOAA in regard to these permits." WHO AND WHAT IS THE U.S. NAVY? 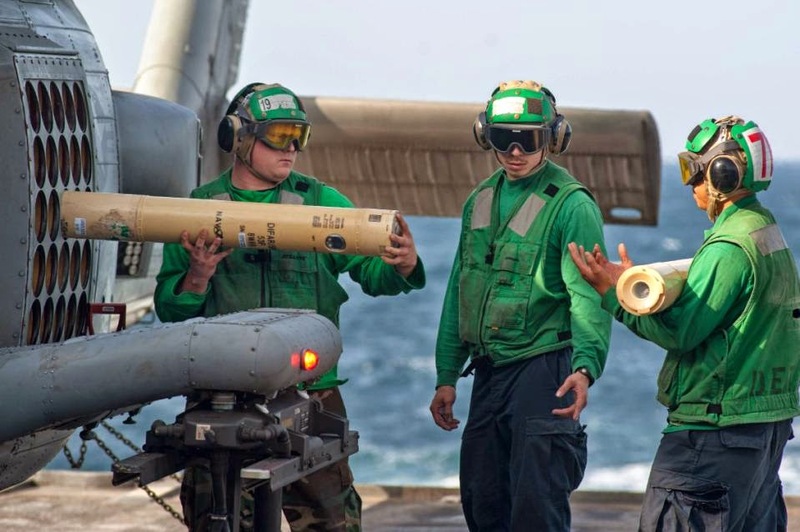 "Officials of the Naval Air Systems Command...announced a $166 million contract...to provide 141,263 AN/SSQ series sonobuoys and 5,000 MK-84 signal underwater sound devices, which are dropped from Navy fixed-wing aircraft and helicopters. Today is a last day to comment on the US NAVY NORTHWEST TRAINING AND TESTING EIS (Environmental Impact Statement). 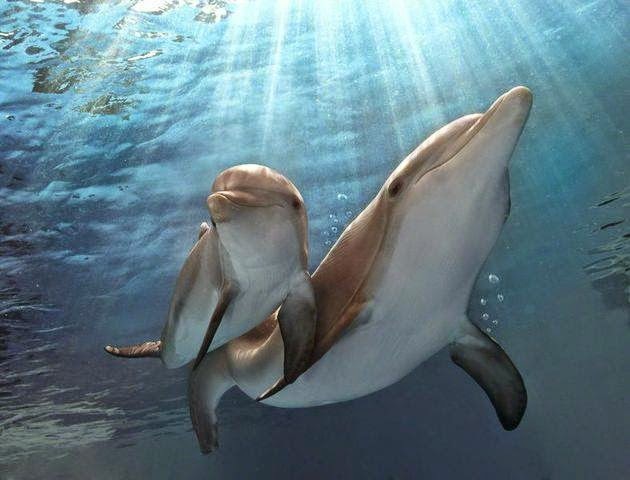 If approved it will allow them to “take” of more than 500,000 marine mammals over the course of the next 5 years”. 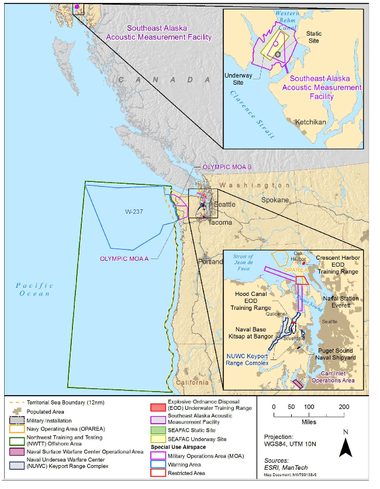 The proposal will include 720 active sonobuoys that will introduce dangerous if not lethal noise to marine environment ”The devices would be 12 nautical miles off the coast of Washington, Oregon, and California.“ You can see Navy’s typical whitewash EIS here (check volume 1 and 2, volume 1 has the majority of info on strandings). Surprisingly, there is no mention of Aristotle and ancient Greece this time. Here are some points that we will use in our reply. Feel free to use them all, along with studies we cite. Please, try to include references to studies in your comment, because it will be harder for them to ignore, compared to general statements like “the Navy should not be allowed to put these sonobuoys out there ” You can submit your comment here. We have very little time, it closes tonight, February 2nd, 2015, at midnight. We are writing to express our strong opposition to the proposed EIS by the US Navy in regard to NORTHWEST TRAINING AND TESTING. The EIS has several very serious problems that could potentially lead to severe underestimation of the potential impact from all proposed activities. 1. The US Navy should disclose all potential conflicts of interests and specify explicitly what scientists and studies have been funded by the Navy. For example, the EIS uses a quote from Dr. Ketten (2012) not once but twice in its EIS (p. 3.4-68 and p. 3.4-91)without specifying when, how much and how often Dr. Ketten was funded by the US Navy to conduct research. This omission of information and failure to disclose the conflict of interest is not trivial as research indicated that “Primary papers are 2.3 times more likely to be cited in the reviews as concluding no effect of noise if the research was militarily-funded than if not.” (Wade et al., 2010. p. 320). Curiously, this study was not cited in the current EIS indicating that the Navy perhaps did not do throrough and detailed literature review on a subject. 2. Even though the EIS has a section on strandings and embolism, it failed to mention that the current stranding response protocol does not include any mandatory rapid in situ embolism testing, even though the low cost methodology for such testing is available and has been described in detail in peer-reviewed literature (Quiros et al., 2011) Needless to say, this study was not cited in the current EIS. 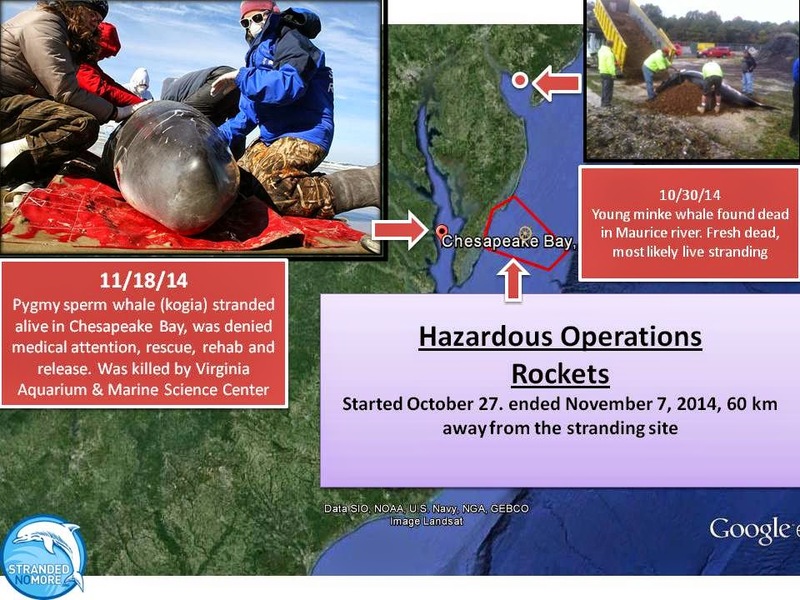 The fact that no routine embolism testing is done indicates that many stranded cetaceans who had it might go undetected and not investigated. 3. The EIS does not discuss in detail complete mayhem and disarray of the US stranding response field. The field is underfunded, the response is not systematic, is haphazard, there is no unifying protocol, like for example, in situ embolism testing is not required. 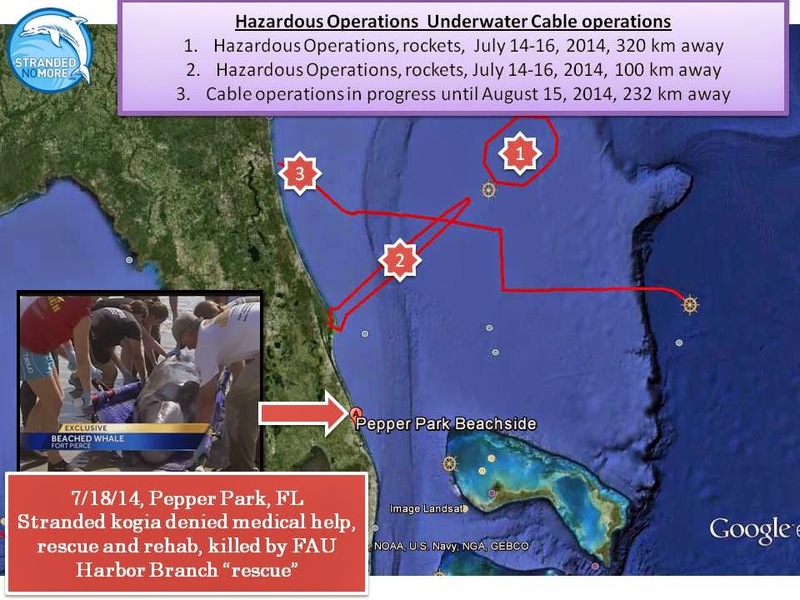 The data obtained by various rescues and response officials is not transparent, is not publicly available, the Navy is not transparent about its activities and in many cases the immediate information is not available to link strandings to the Navy activities, especially when it comes to independent organizations and observers. a) Brownell, R.L. et al., (2008), Hunting cetaceans with sound: a worldwide review, J. CETACEAN RES. MANAGE. 10(1):81–88. 5. 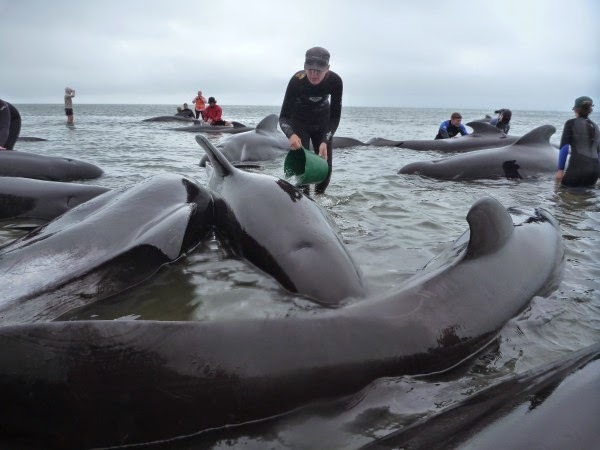 The EIS does not discuss all ways of how marine mammals can be negative impacted and by doing so provides inaccurate and potentially wrong and misleading evaluation of mortalities and negative impacts. EIS application completely ignores severe and far reaching consequences of live strandings. For example, a study by Wade et al. (2012) indicated how removal of key individuals can affect the entire populations. 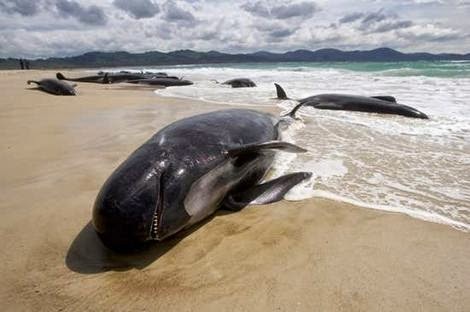 These key individuals often die during mass or single strandings and their death affects the entire population because these individuals are either leaders, or important for mating and reproduction or important for knowledge transfer that takes place in species like sperm whales, pilot whales and potentially many other species. Hence, EIS does not make the accurate estimation of actual damage their activities will result in. 6. Similarly, EIS failed to mention how strandings might not reflect the true extent of mortalities resulted from the Navy activities. For example the experimental study that did controlled carcasses release offshore found that only 8% of experimentally released carcasses made it to shore. The model that was made based on data predicted that that only carcasses that have positive buoyancy will drift and wash ashore. The carcasses with negative buoyancy will sink and decompose. (Peltier et al., 2012). This could indicate that many animals affected will not wash ashore and will die offshore, never to be seen or counted. EIS does not provide any discussion on that and does not factor this fact in its mortality and impact estimations. Peltier’s study is not cited in EIS either. The above points indicate that the Navy has grossly underestimated the actual impact of its activities. Furthermore, it omitted numerous significant and highly relevant studies. We urge officials in charge to deny this permit because it does not show the true extent of Navy’s activities. The Navy capitalizes on conflict of interest, cherry-picking of data and studies, lack of resources for independent studies and investigation, and dismal state of the US stranding network that cannot produce any compelling evidence for Navy’s role in strandings not because there is none, but because stranding field lacks resources, training, coordination and frankly desire to investigate and to find the cause for increasing strandings in the US. Bernaldo De Quirós, Y., González-Diaz, O., Arbelo, M., Sierra, E., Sacchini, S., and Fernández, A. (2012). Decompression vs. Decomposition: Distribution, Amount, and Gas Composition of Bubbles in Stranded Marine Mammals. Frontiers in Physiology 3. Peltier, H., Dabin, W., Daniel, P., Van Canneyt, O., Dorémus, G., Huon, M., & Ridoux, V. (2012). 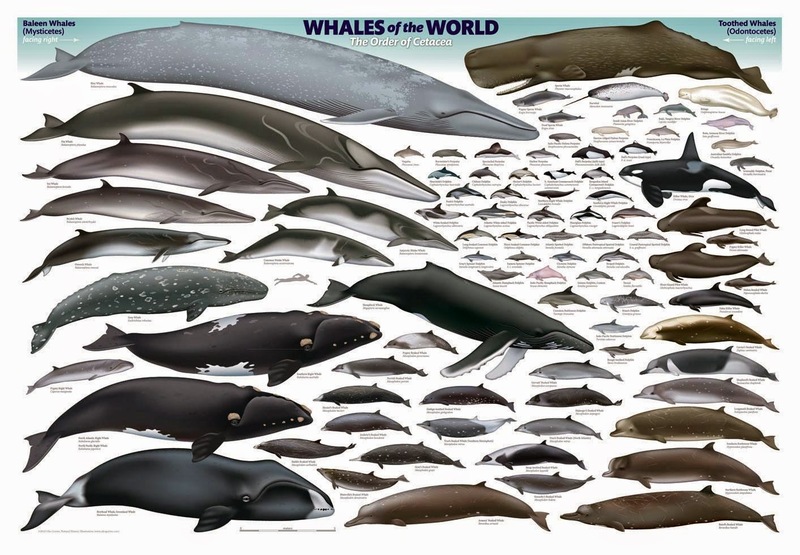 The significance of stranding data as indicators of cetacean populations at sea: Modelling the drift of cetacean carcasses. Ecological Indicators, 18, 278-290.